The regulations surrounding End of Life Vehicles are a directive of the European Union addressing the end of life for automotive products. Vehicles are regulated to limit the environmental impact of their disposal by reducing the amount of waste created when they are scrapped. This is to encourage the recovery, re-use, and recycling of vehicle components and materials. It is estimated that around 1.5 – 2 million End of Life Vehicles (ELVs) are generated each year in the UK. The ELV Regulations require producers of cars to provide free ‘take back’ points, meaning that the last owner of a vehicle is entitled to a free of charge disposal of said vehicle. The main UK Regulations came into effect in 2003 but have since been revised and amended over the years. Here we outline what the guidelines for End of Life Vehicles are, and how to responsibly recycle your own vehicle. What Are End of Life Vehicles? An End of Life Vehicle is exactly what it sounds like; it is a motor vehicle that has reached the end of its life. They are categorised as waste, as are their components and materials – waste is anything that you discard, intend to discard or are required to discard. This includes sending any material to be recycled. There are two categories of ELVs: premature ones, or those newer vehicles that have been written off due to road accidents; and natural ones, or cars that have reached the end of their working life technically. The Environment Agency has an in-depth guideline for when a motor vehicle is classified as waste. Vehicles found abandoned or held by vehicle recovery operators are not automatically classified as waste by the EA until the decision is made to depollute and dismantle them. There are, however, guidelines for all sorts of scenarios involving vehicles that should be addressed if you are unsure. Once these hazardous materials have been removed, only then can any of the remaining parts be reused or recycled. Depollution of vehicles can only be carried out at Authorised Treatment Facilities (ATFs). The responsibility for compliance with these guidelines lies with the producer of a vehicle, which can either be the manufacturer or the importer in some cases. Until 2015, the minimum target producers had to achieve was an 85% reuse, recycling and recovery target; from 2015 onwards, the target was raised to 95% by weight of the vehicles. If you’re looking for a local site in the Morecambe area to safely recycle your vehicle, look no further than Morecambe Metals. We are an Authorised Treatment Facility providing recycling services for the depollution of End of Life Vehicles. We have a purpose-built depollution rig that allows ELVs to be depolluted to current legislative standards. Our services include the removal of hazardous components, so they can be reused, recycled or disposed of correctly. As a certified ATF we follow the Environment Agency’s strict guidelines and are fully committed to ensuring we meet all requirements when conducting end of life recycling services. At Morecambe Metals, we can provide a Certificate of Destruction (CoD) for passenger vehicles and light goods vehicles that are under 3.5 tonnes. A CoD is an official DVLA document certifying that the ELV will be destroyed and recycled in the correct manner. This is also updated live on the DVLA database, giving you the peace of mind that your vehicle and the paperwork have been dealt with efficiently and effectively. Our depollution of vehicles ensures that no harmful chemicals or toxins contaminate the water supply or food chain. You can rest assured that the vehicles are disposed of correctly, without harming the environment. 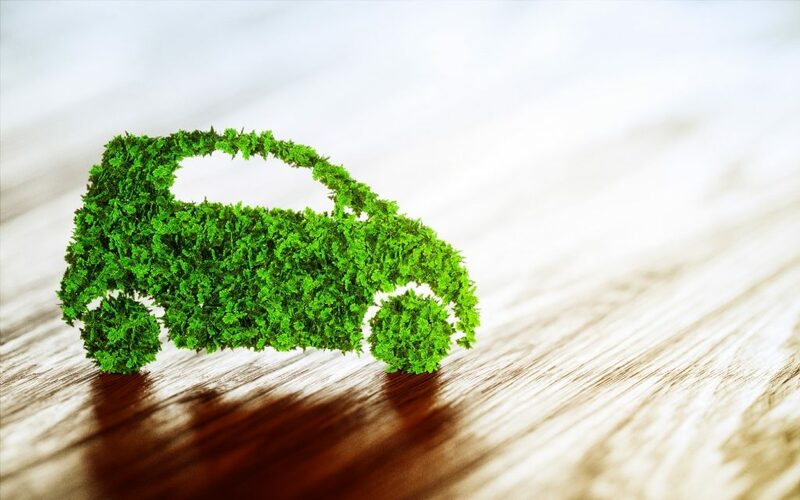 This is a cause that we are incredibly committed to, and through ensuring there is no environmental impact when it comes to vehicle depollution, we can help make some of our processes more environmentally friendly. Our methods are thorough and effective. 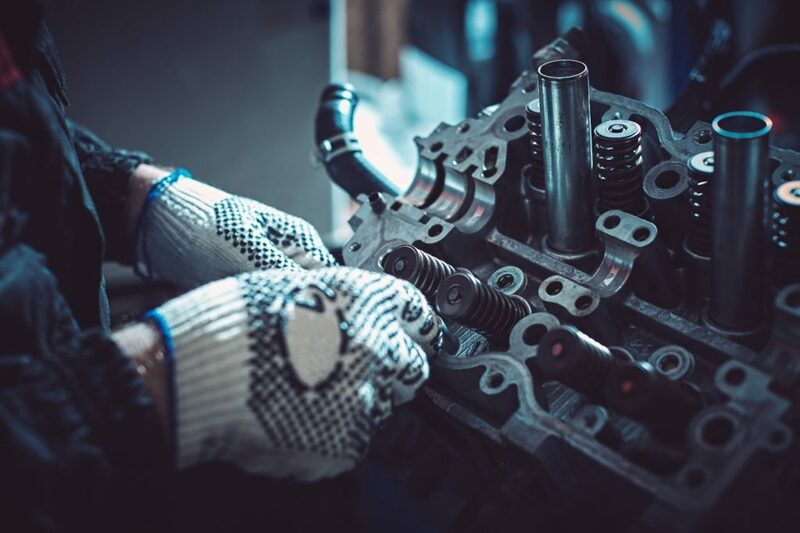 We ensure all of a vehicle’s salvageable parts are recycled or reused, making our service far more environmentally friendly than many of our competitors. 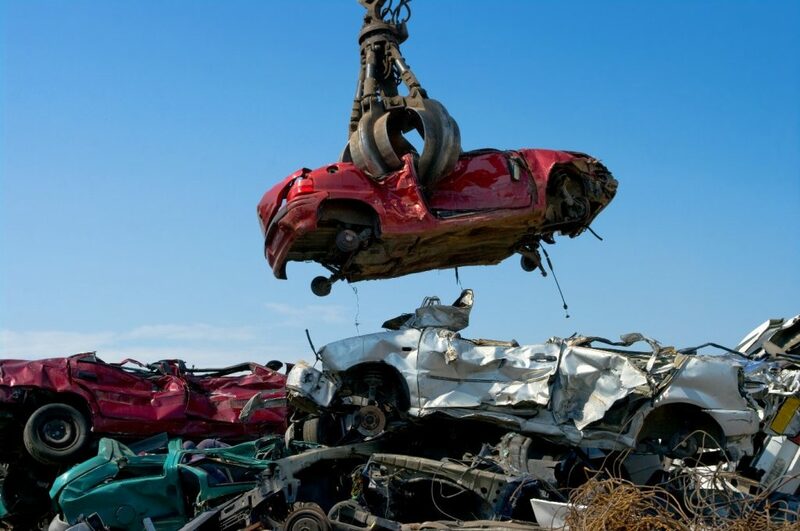 For reliable vehicle recycling, make Morecambe Metals your first port of call.